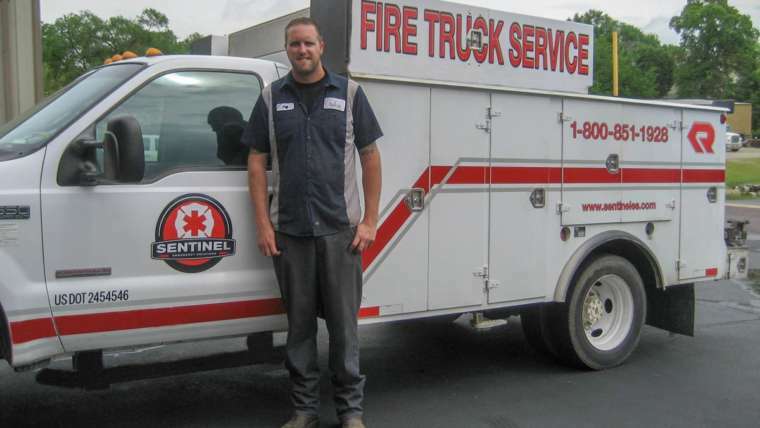 At Sentinel Emergency Solutions, we understand if you can’t bring your fire truck to our shop for repairs. 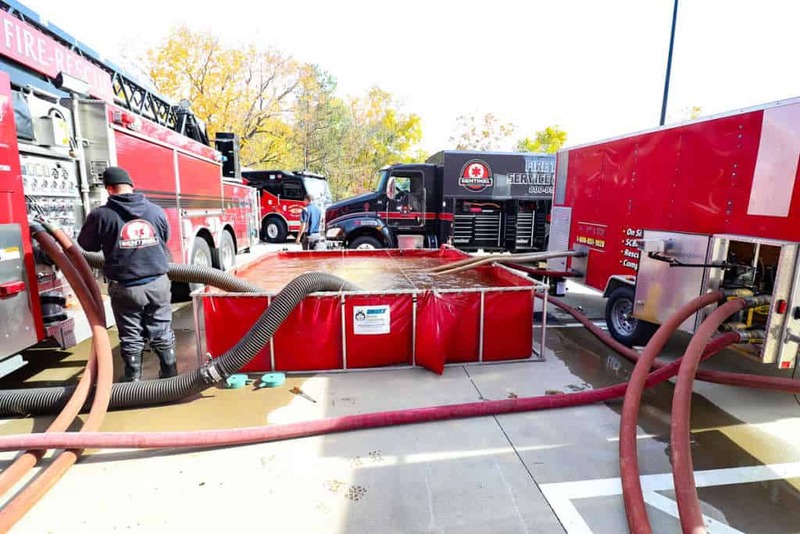 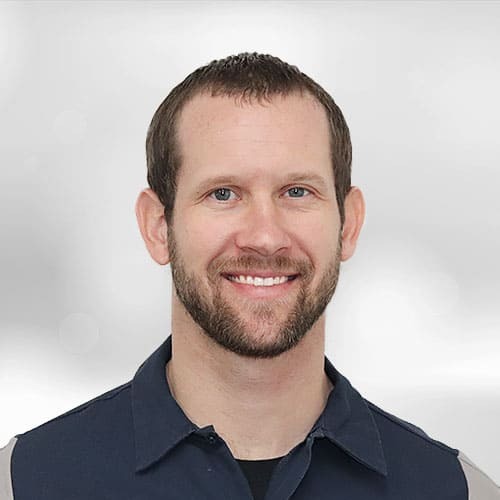 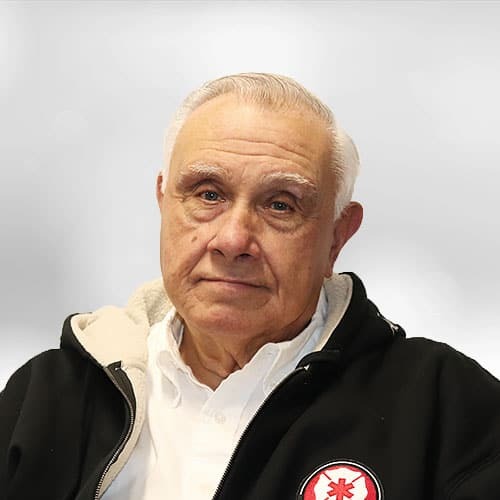 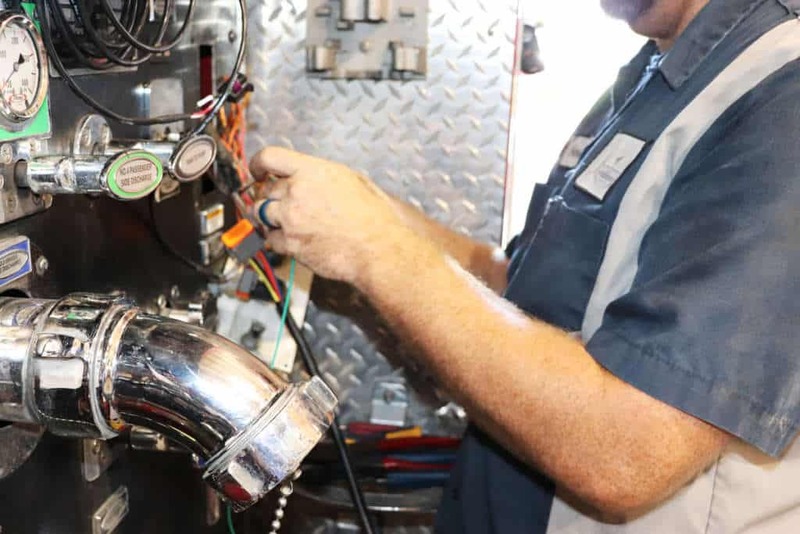 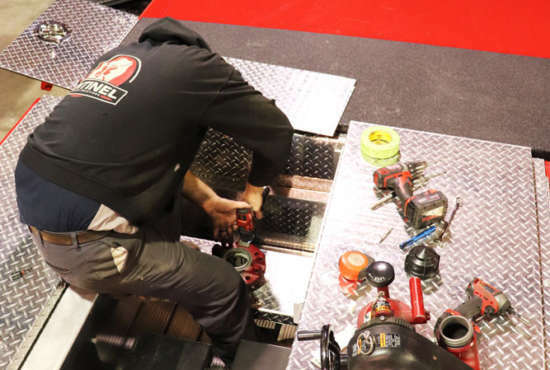 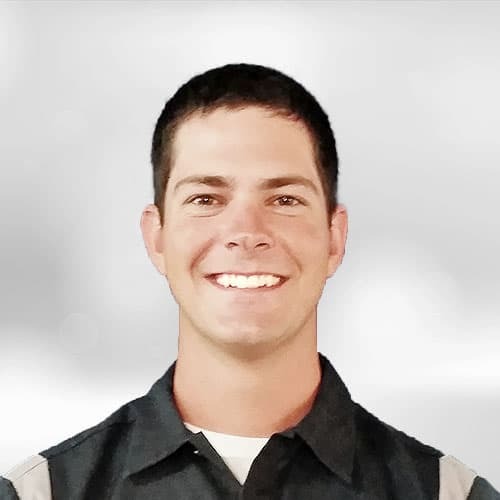 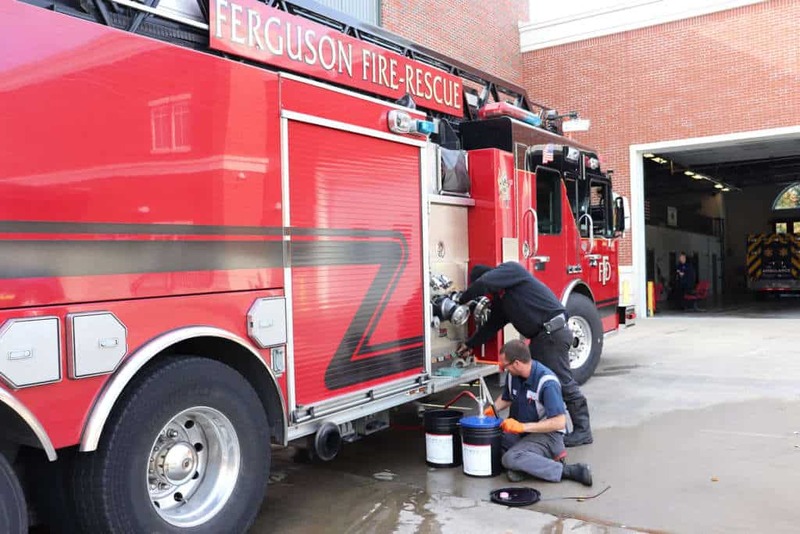 That’s why we have six highly trained mobile service technicians that can perform most repairs in the comfort of your firehouse. 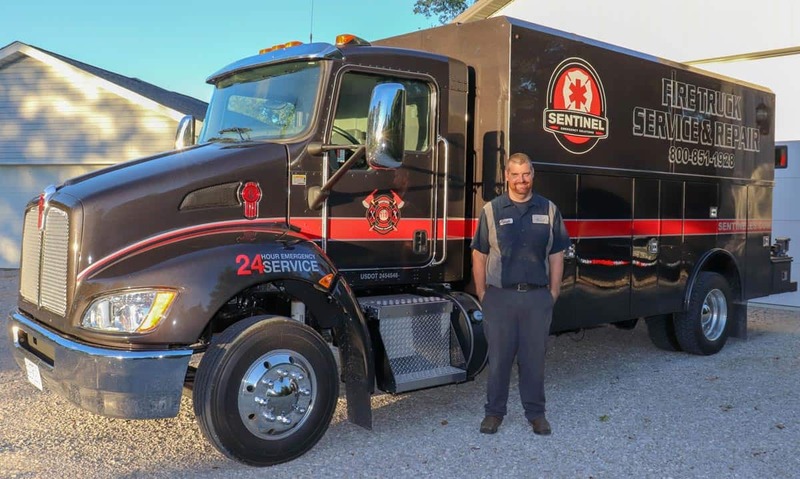 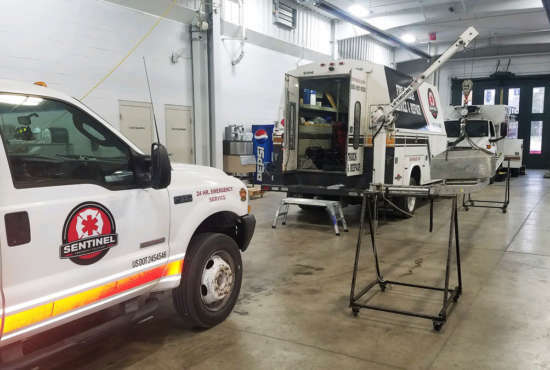 Our team consists of fully stocked service trucks and technicians that are tactically placed to better serve you 24 hours a day, 7 days week. 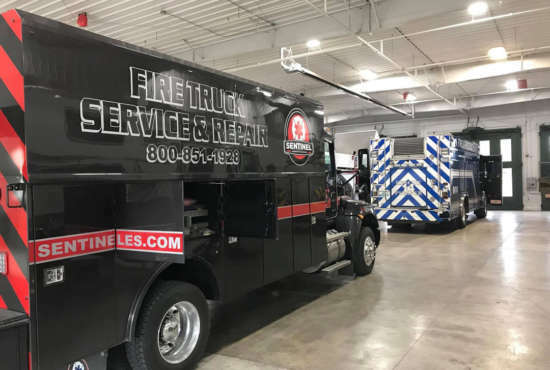 Please call our office to schedule your repairs and advise if you would like it done at your engine house or at our facility. 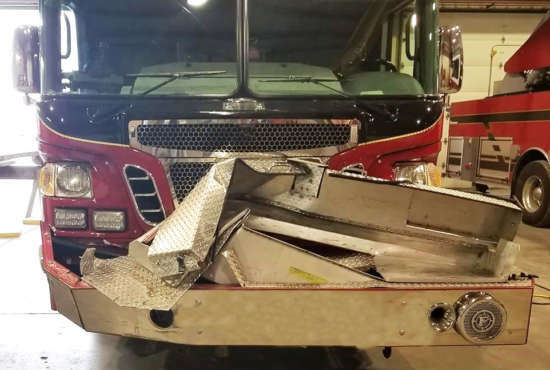 Unfortunately, accidents do happen. 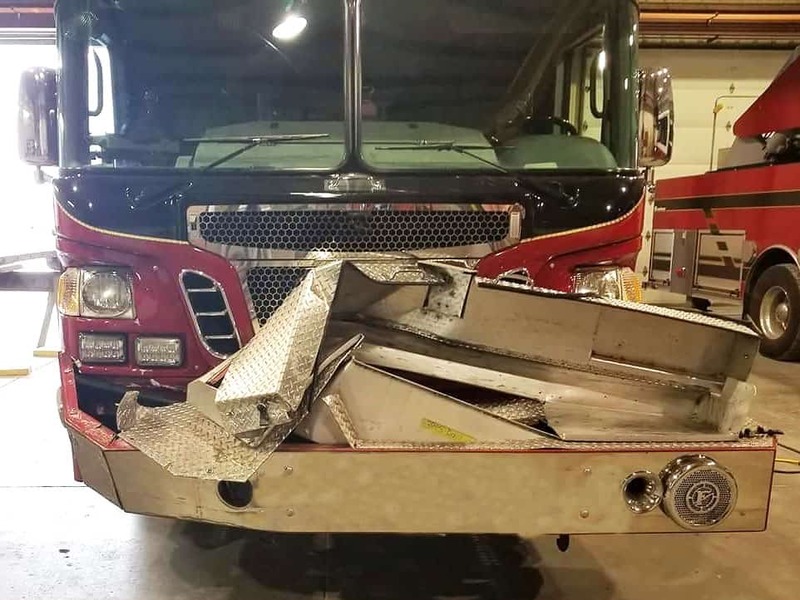 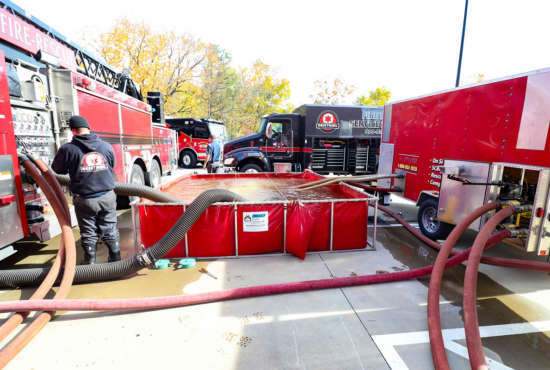 Do you have a dependable place to take your damaged apparatus if one does? 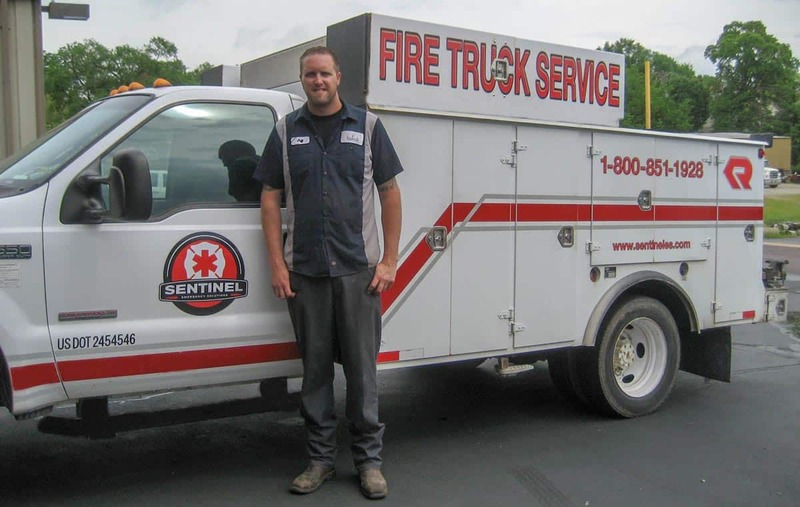 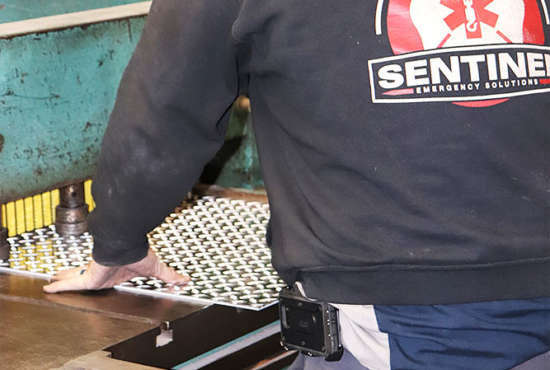 Sentinel Emergency Solutions is your one-stop shop for full-service paint and body repair. 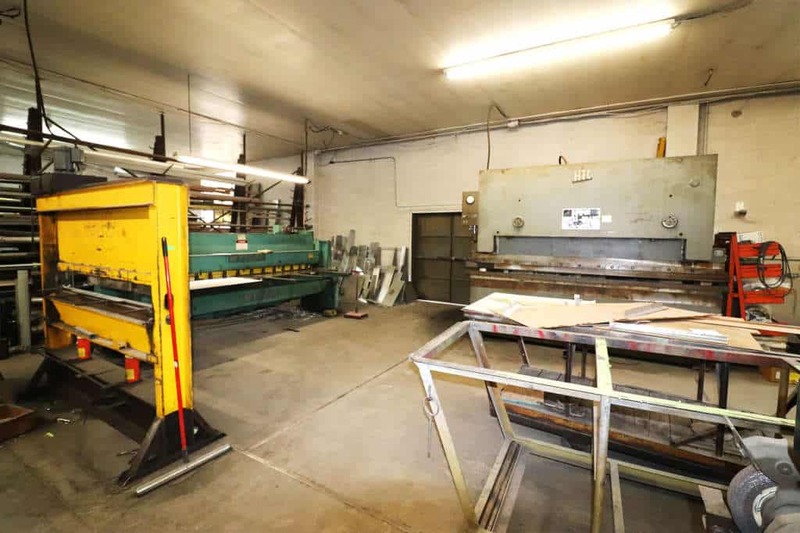 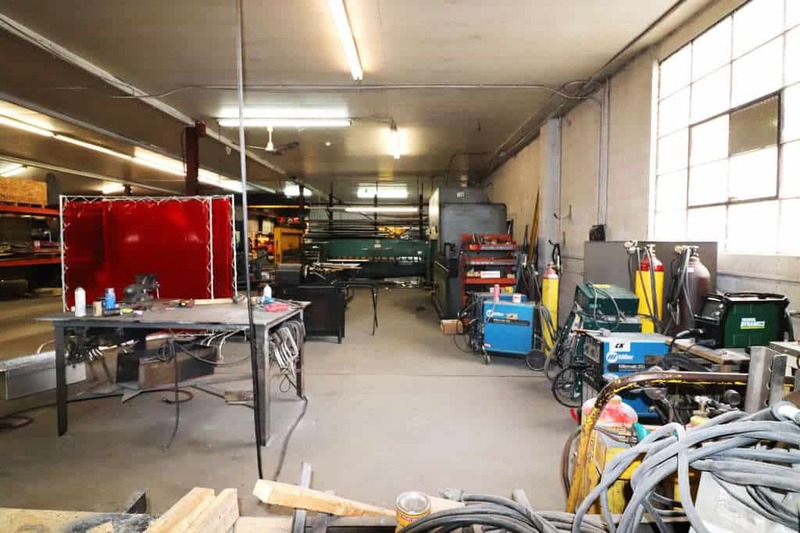 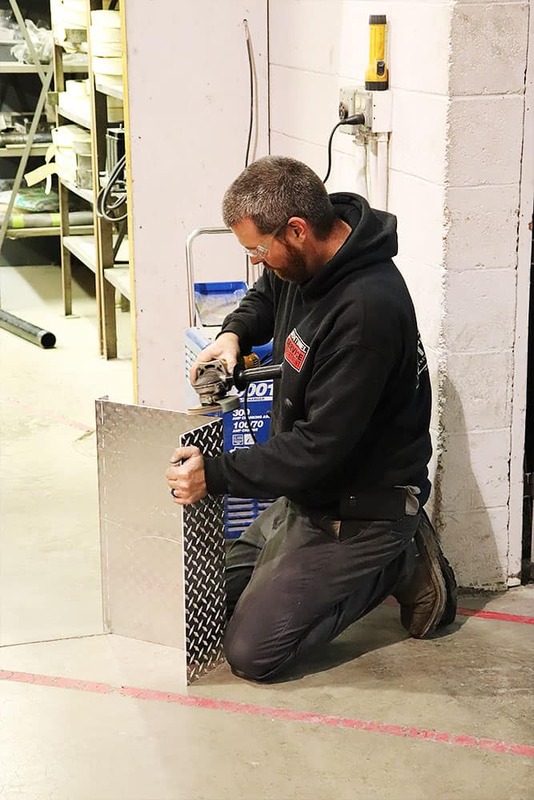 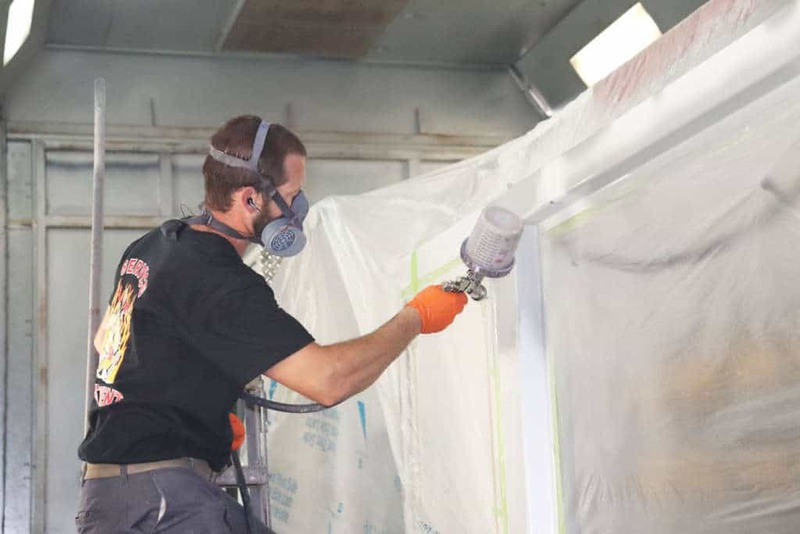 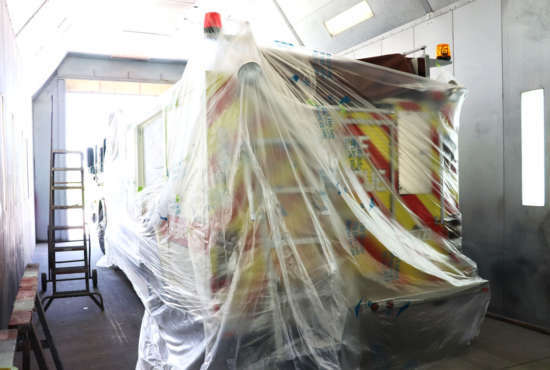 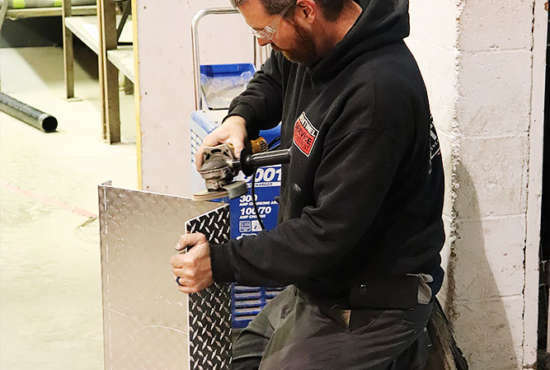 Our 50-foot downdraft paint booth and custom paint mixing station allows our two highly skilled technicians the versatility to do just about any type of repair. 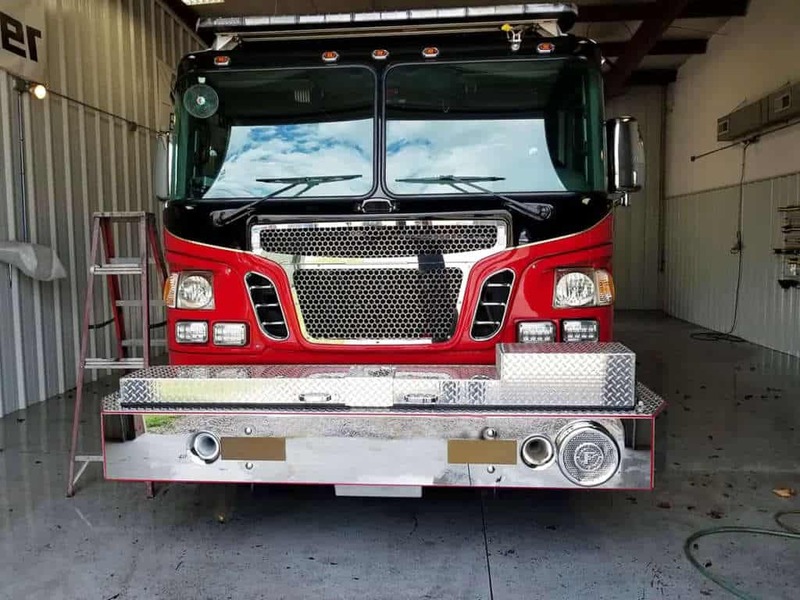 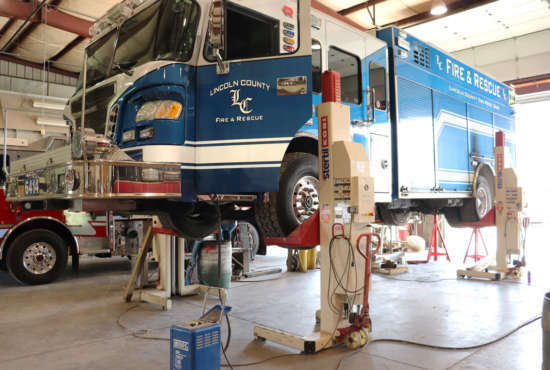 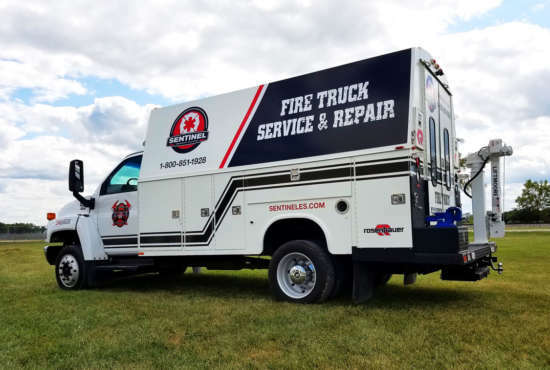 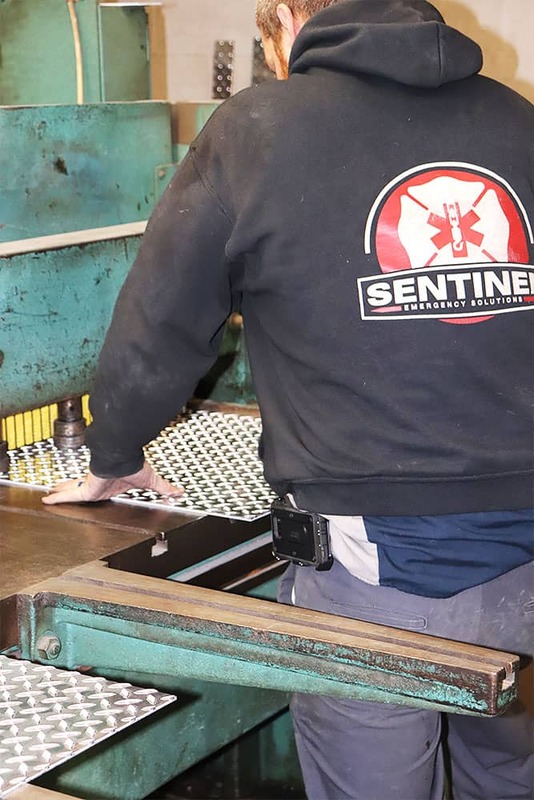 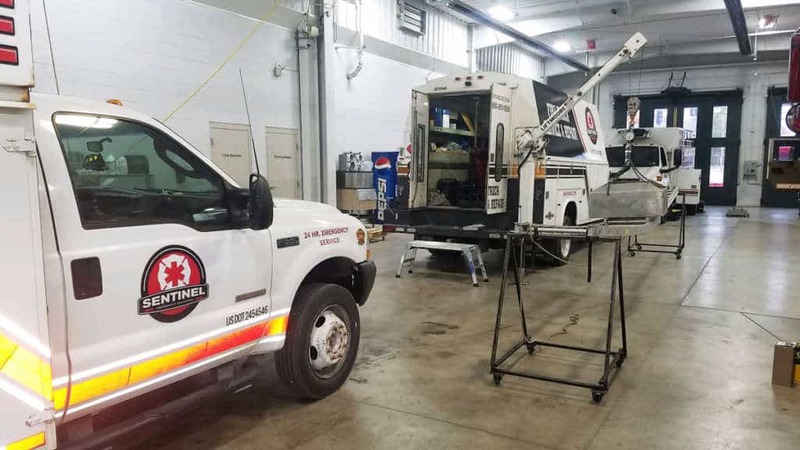 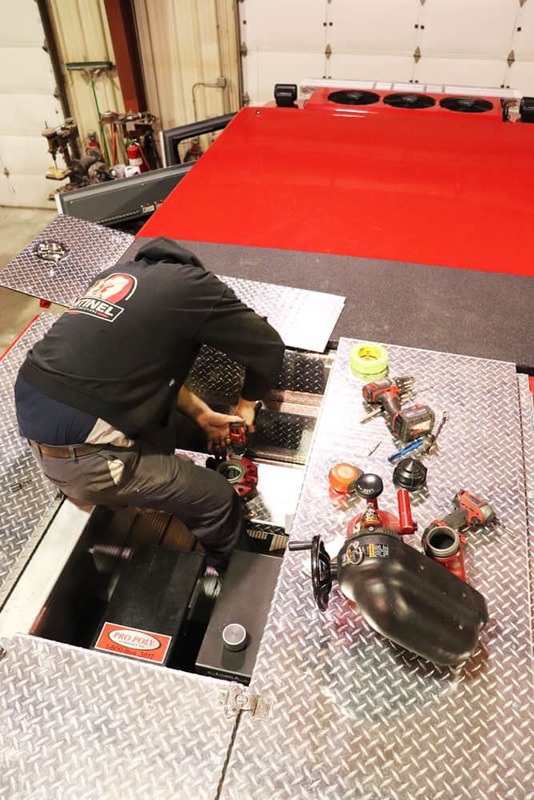 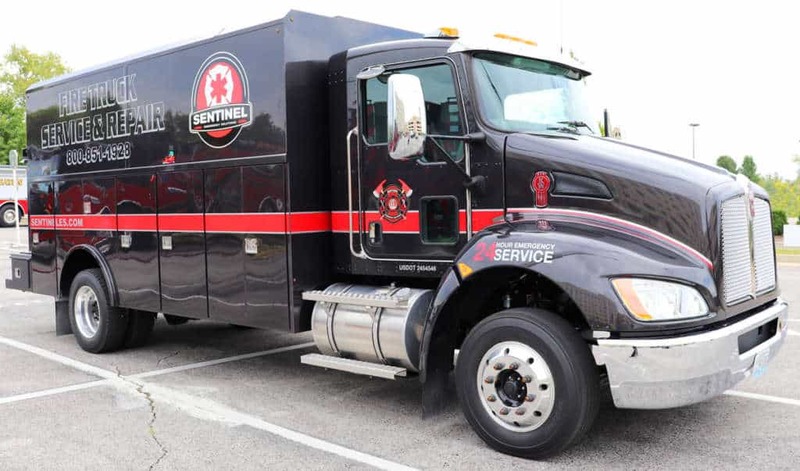 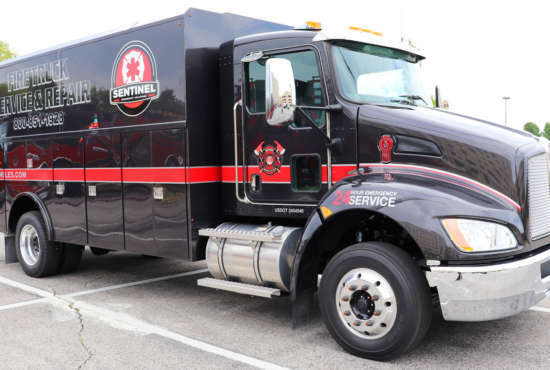 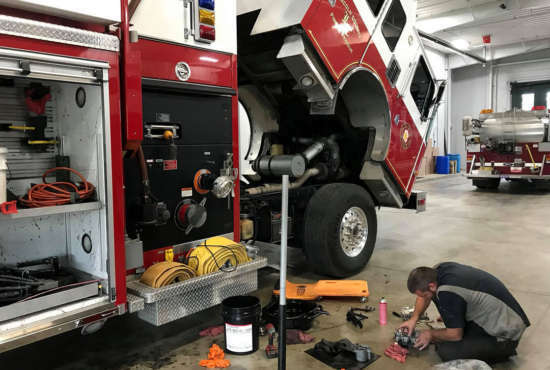 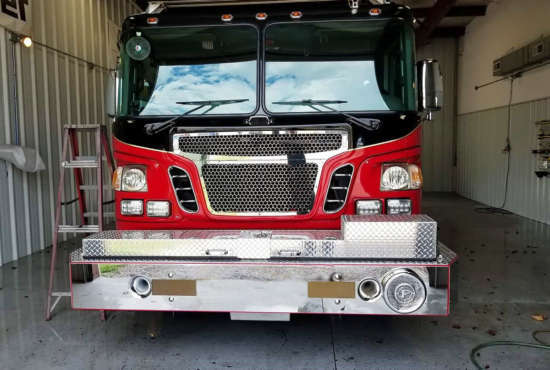 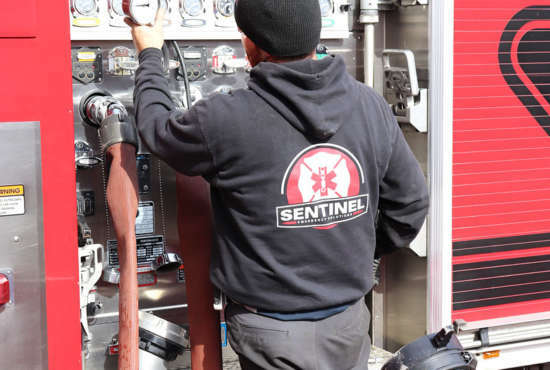 We know you take pride in your fire apparatus, so next time let Sentinel Emergency Solutions repair it back to like- new condition. Fabricated boxes, trays, bins, toolboxes, brackets, racks, etc. 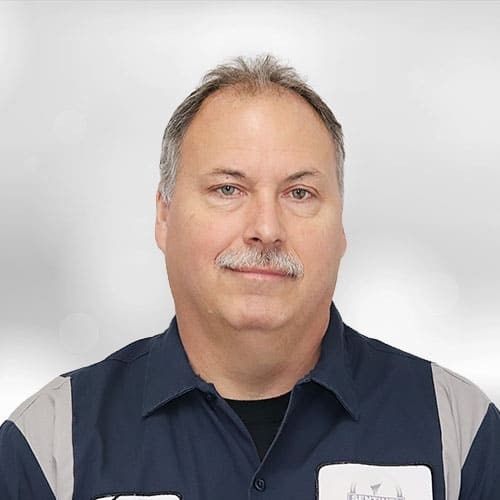 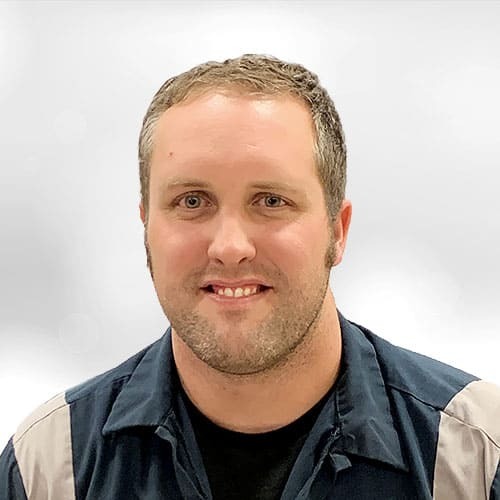 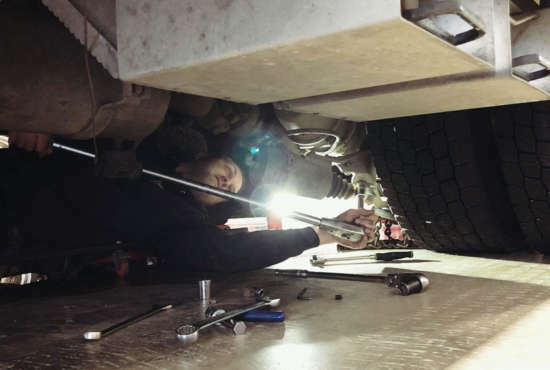 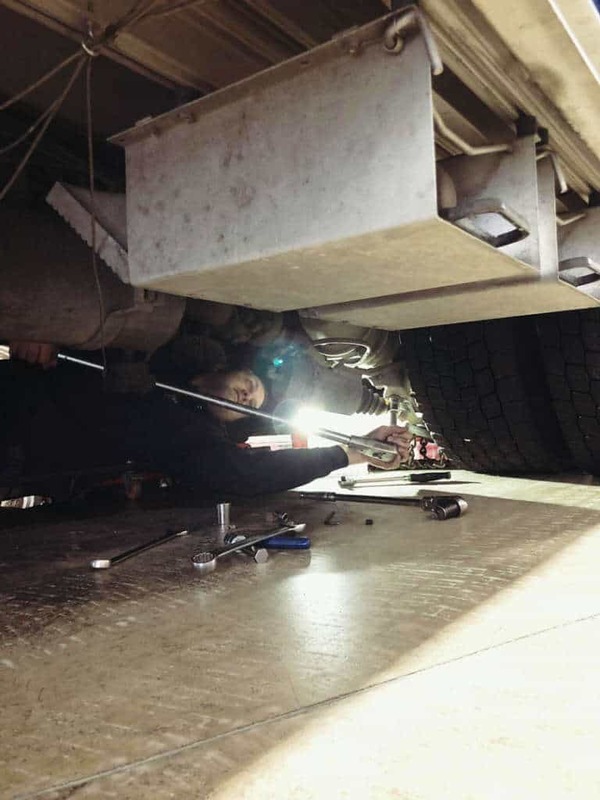 Low on manpower and need help getting your truck to the shop? 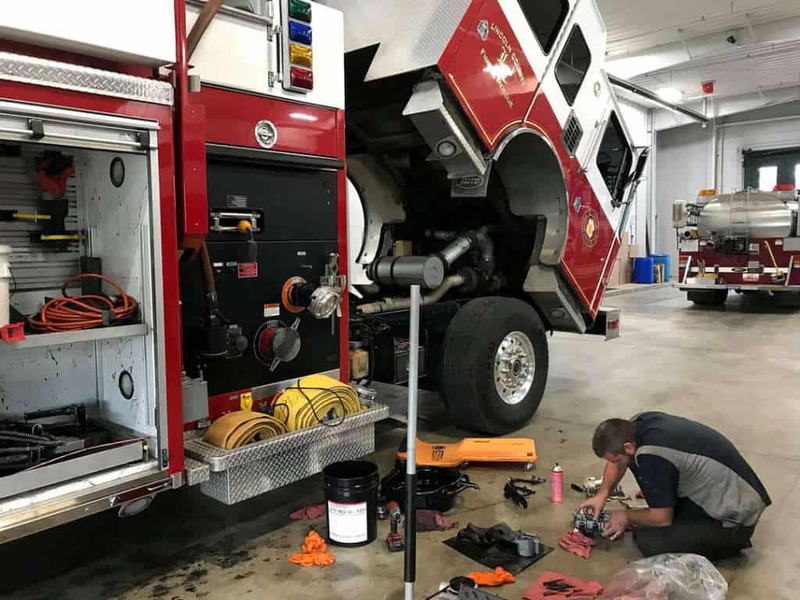 No Problem, WE’LL PICK IT UP! 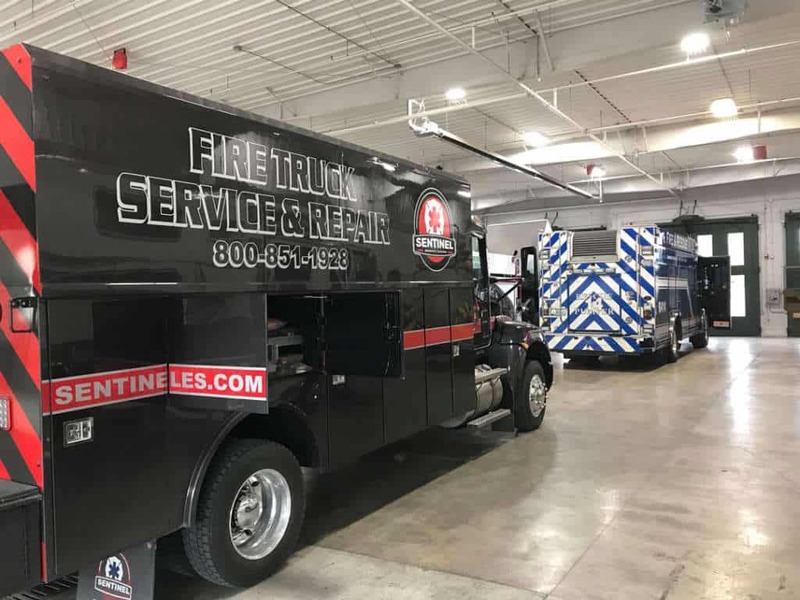 We’ll leave a car at your engine house and take your truck to the shop. 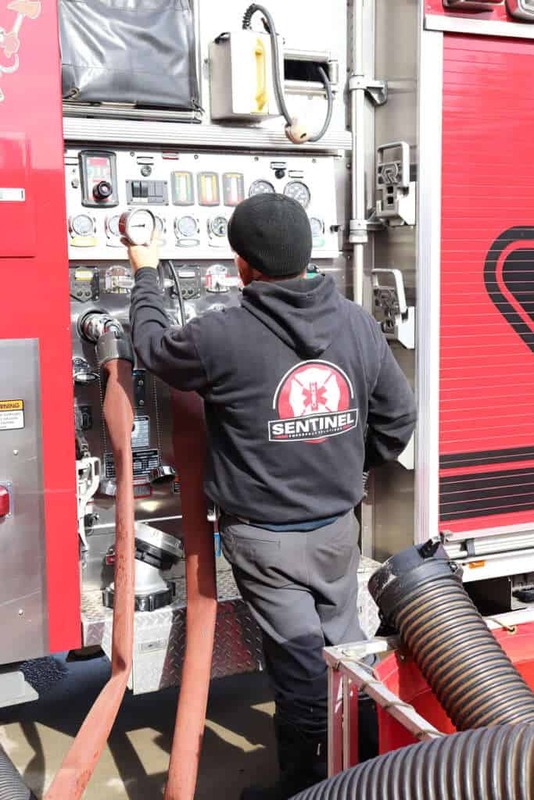 Don’t worry about anything. Can you bring your truck to us but no-one to take you back? 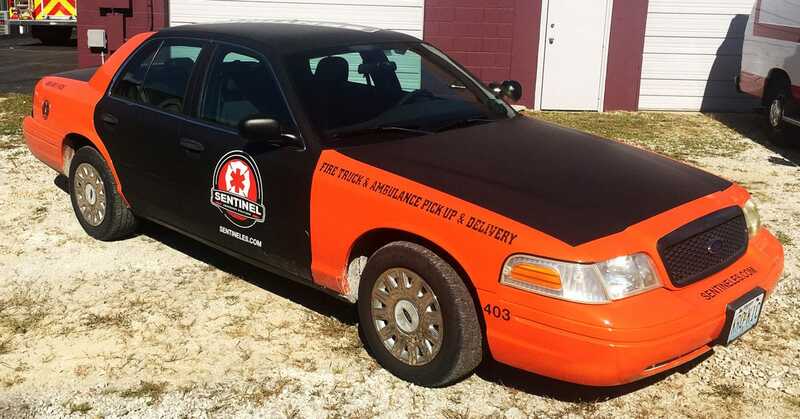 Take our car.